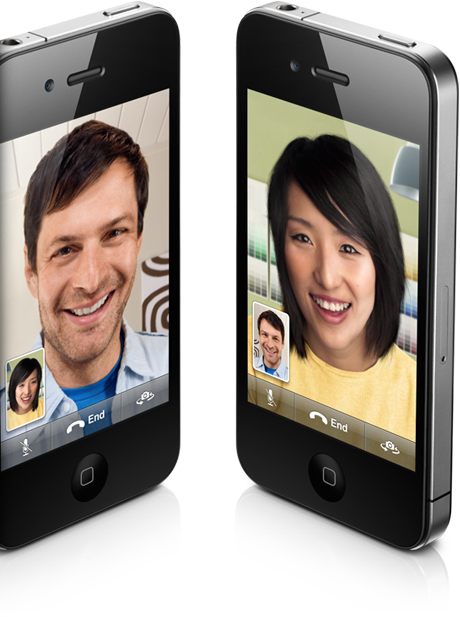 Have you tried FaceTime yet on your iPhone 4? One of the coolest features of FaceTime is that it does not use your voice minutes, since the requirement is WiFi. You can also FaceTime your contacts by tapping the FaceTime icon in their contact profile. This saves you the initial call cost if you’re going to FaceTime with people overseas or in a long distance area. Sweet! 1. Jailbreak your iPhone 4 by going to JailbreakMe.com. Follow the instructions on screen. You can always restore if the jailbreak messes up. 2. Install “My3G” via RockYourPhone.com for $3.99, or purchase from the ModMyi repo via Cydia for $2.79 (down at the moment). 3. Once installed, it’ll allow you to configure FaceTime to work over 3G. Done. Let me know how this works (unfortunately JailbreakMe.com is down at the moment). 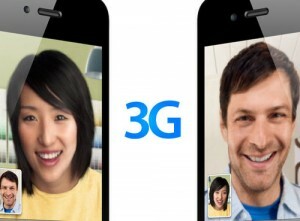 I’m excited to test FaceTime over 3G works with our fast networks in Canada. Have you tried this yet? Let us know!